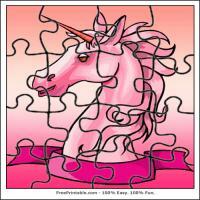 Your little girls will surely like this pink unicorn jigsaw puzzle. 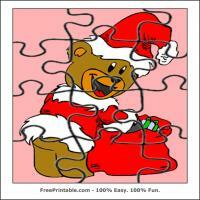 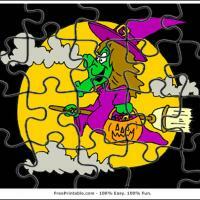 Jigsaw puzzles is a great way to exercise the mind of your toddlers in solving problems. 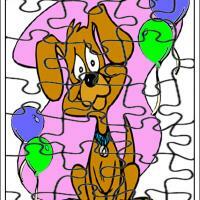 Cut into pieces and surprise them with this.